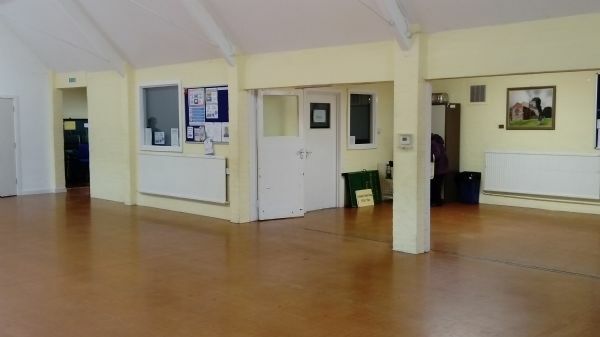 Rogers Hall in Deerings Road, Hillmorton, is our church hall. 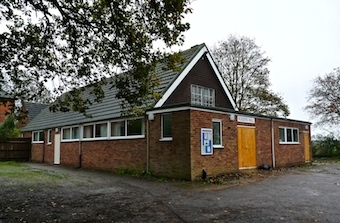 It is a popular meeting place for several local clubs and organisations. 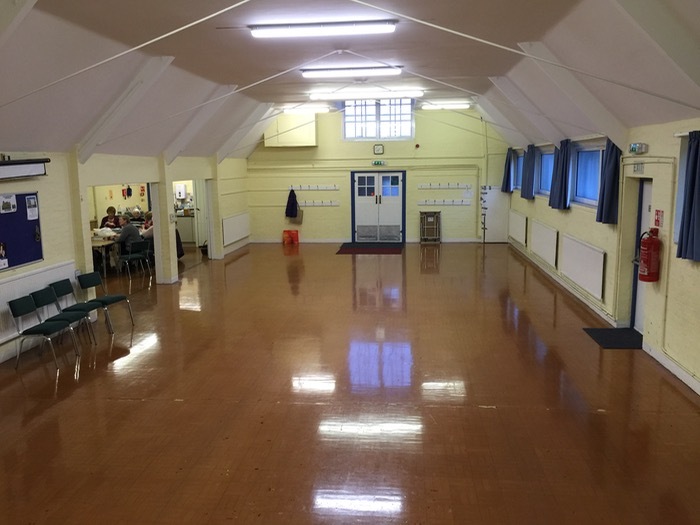 The hall is available to hire for private functions, subject to Church policy. You can check availability dates and times for Rogers Hall via the calendar below. If you'd like to enquire about booking Rogers Hall please complete the form below and submit it to us. We will get back to you as soon as possible. If you have problems sending this form please contact Linda Webb, church administrator on 07500 386545 or via enquiries@stjohnhillmorton.org.uk. 1. What are the hire charges? The charge is £18 per hour. Please allow sufficient time in your booking to allow for your set-up and clear-down. Timings start from when you enter the building until you leave. 2. What size is the hall? 3. What facilities do you have? 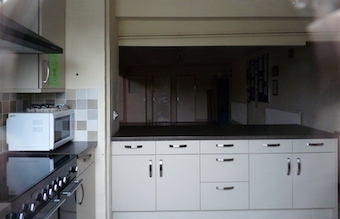 There is a well equipped modern kitchen, with oven, microwave & water heater. Ladies, Gents and Disabled toilet. Seating for 80 adults and 45 pre-school children. 10 normal height large tables and 2 half-size tables. 6 low height tables suitable for pre-school children. 4. Where are you ? 5. Can you accommodate bouncy castles? Yes. Castles up to 3.25m high can be supported in the hall. 6. 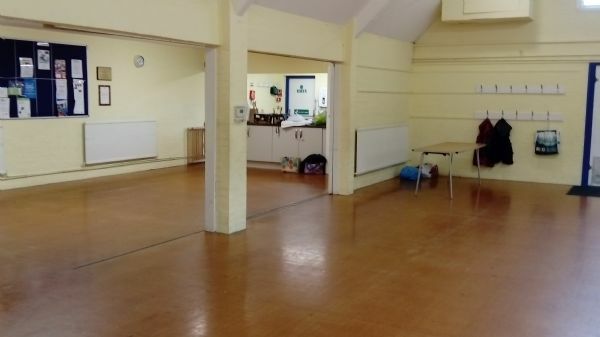 Can you provide some photos of the hall?